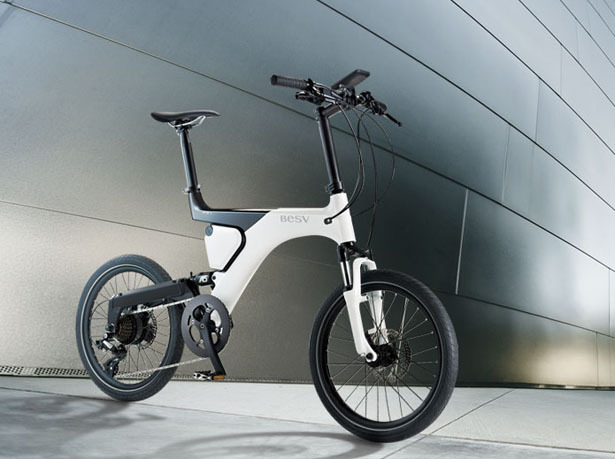 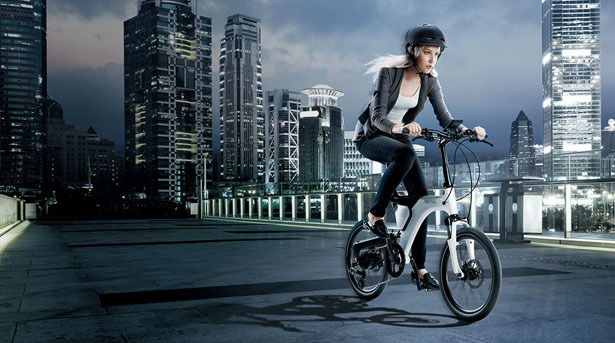 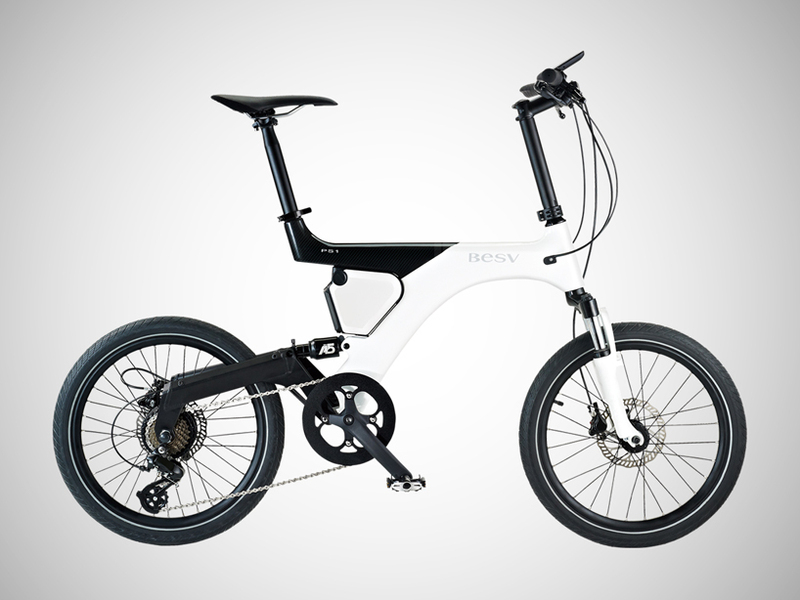 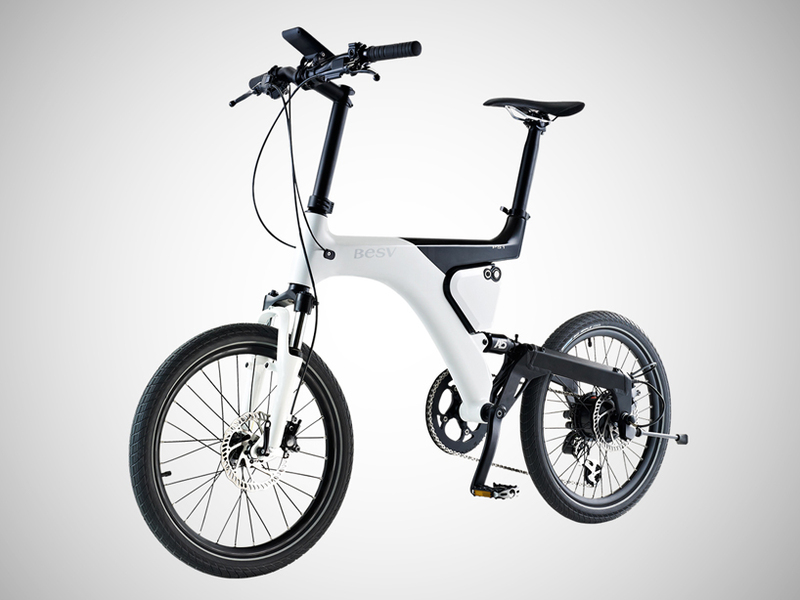 [ #inspiration #Bike #Design ]Besv Panther PS1 is a new e-bike, a segment that´s becoming hotter and hotter, and to get in this market, you must have real differentiating factors. 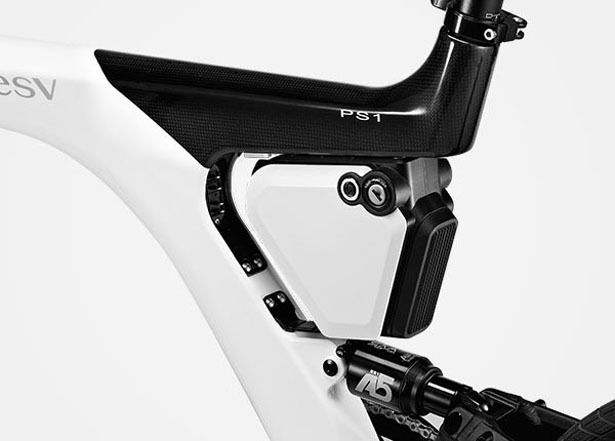 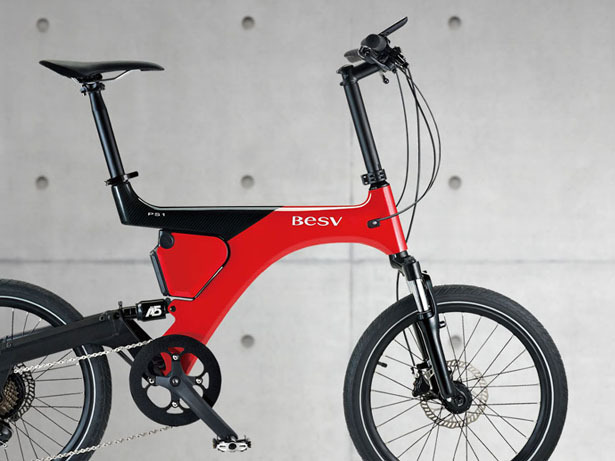 Besv Panther PS1 has just a few features that will enable it to stand out form the crowd…a special carbon frame, with more than 10 layers in order to offer a stiff structure that weighs only 16.9kg, making it the lightest commuter electric-bike available. 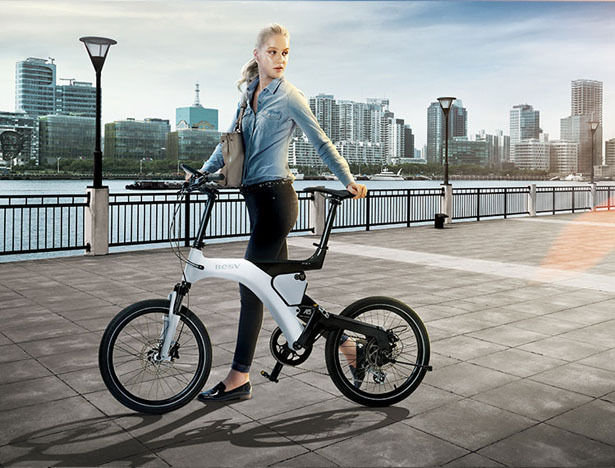 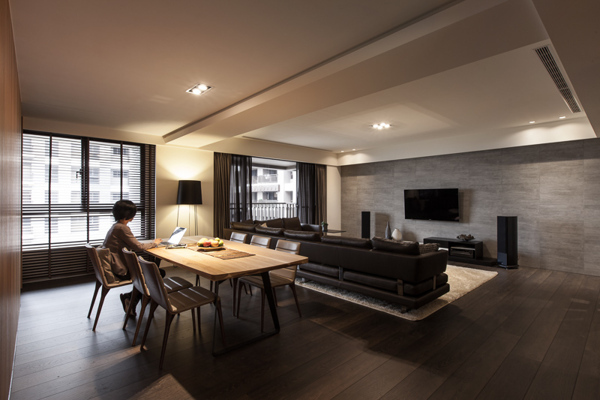 With a minimalist design and an understated look it has a Sony built battery, a nice brand to link your name to, to make sure it´s dependable and with a reasonable range (80 km of power-assistance on a full five hour charge). 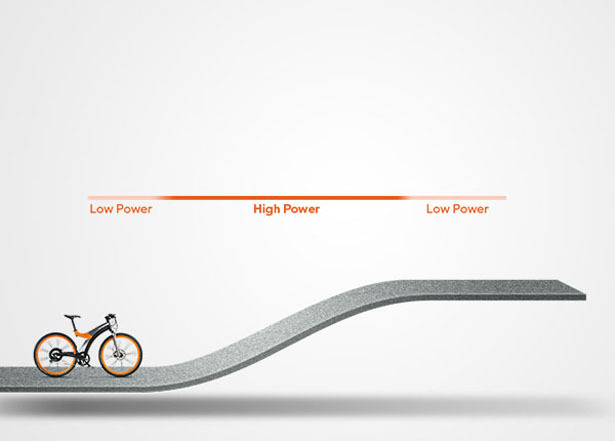 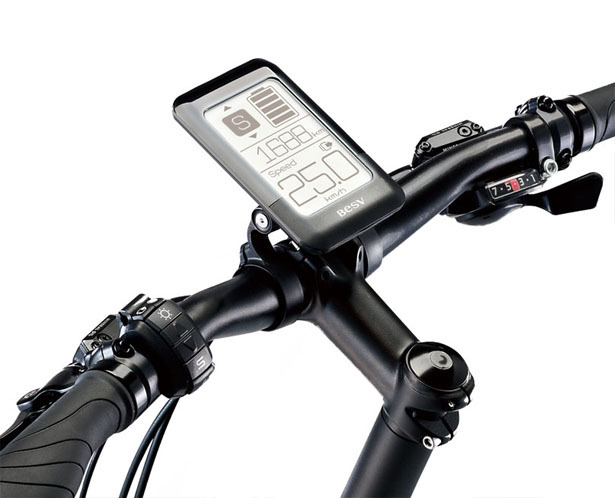 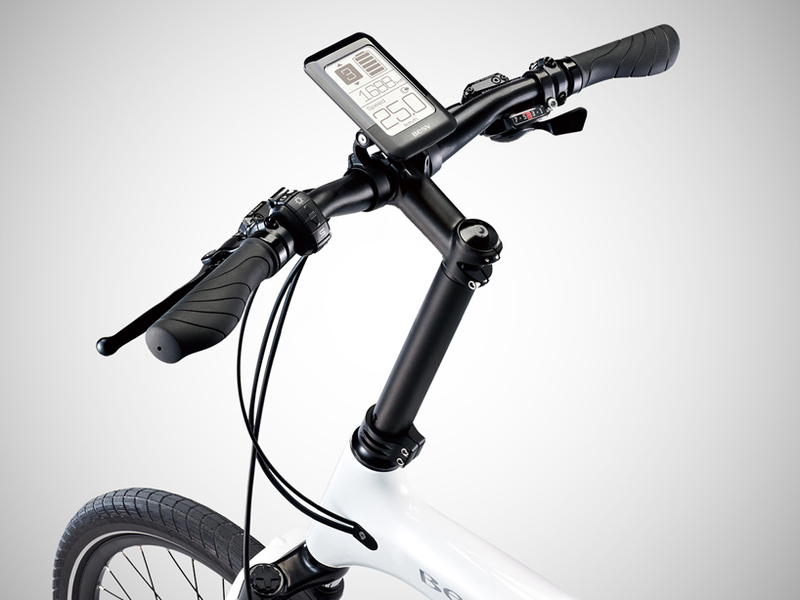 Plus they have developed a special algorithm that calculates the amount of power you need while you´re using the bike, whether you´re on a hill, or need an acceleration boost, its central management unit will decide and provide the right amount of juice you need. 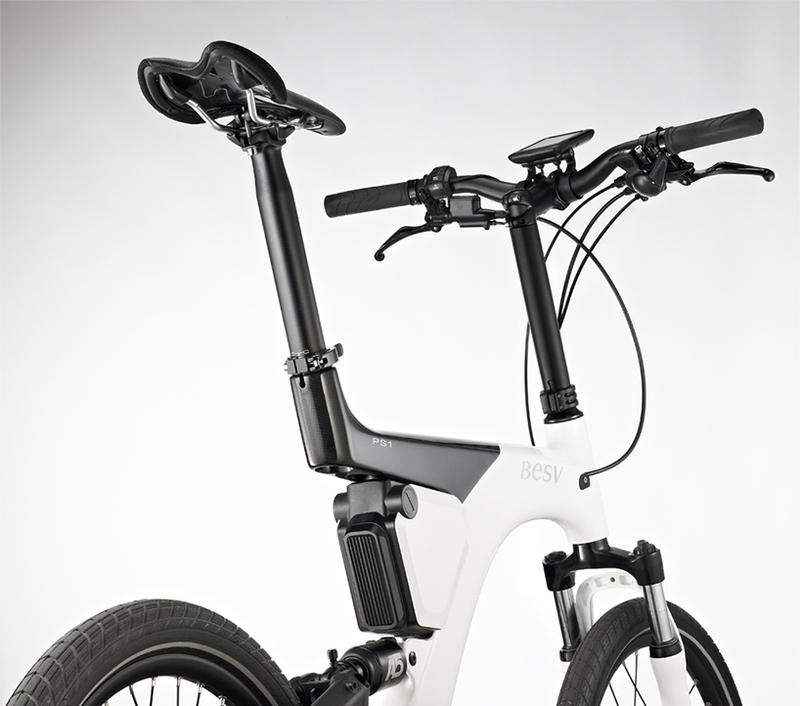 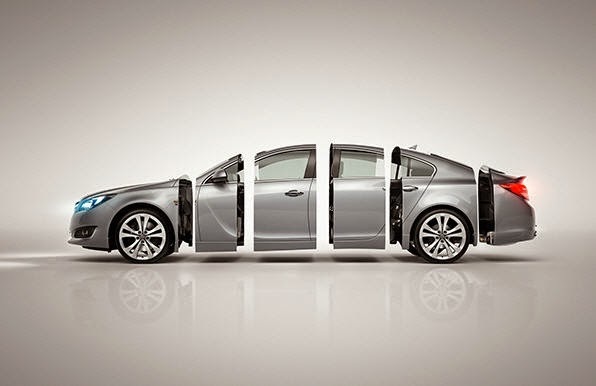 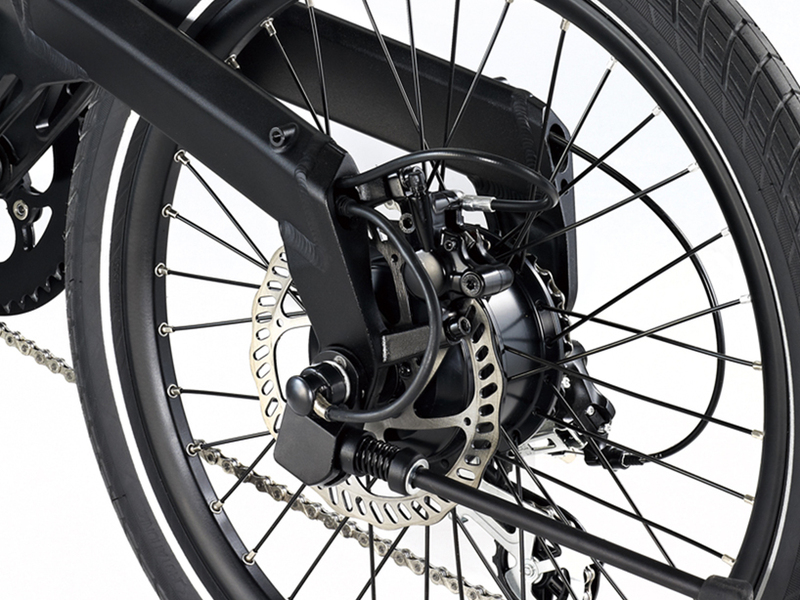 It also features a leading gear motor, lighter, and built-in the wheel using 20 percent less power in the process. 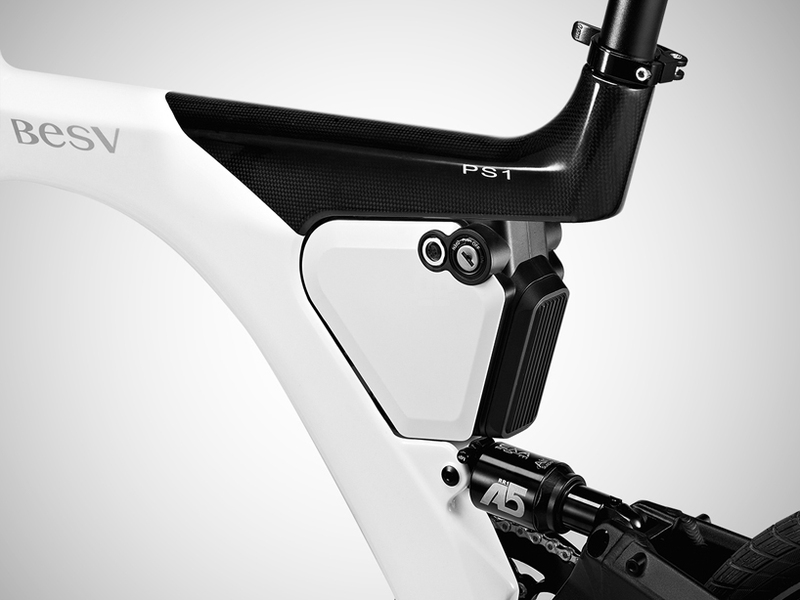 Hand made and constructed in one piece, with some design rewards in its pocket, the PS1 is the perfect choice for urban riders.